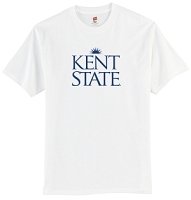 Tees - Call 330-733-8288 or Email [email protected] For Special Pricing! 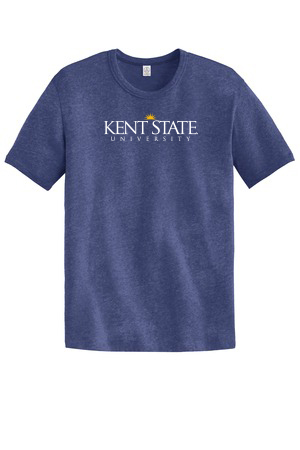 Our first 50/50 blend tee is the last one you'll ever want. Breathable and cool, The Keeper is made to live with you. 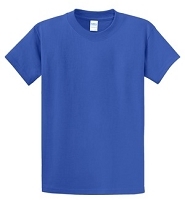 Hanes® - Tagless® 100% Cotton T-Shirt. 5250.